The 2019 Varsity series is here! The spectacular sporting showcase gets underway with the first ‘Super Wednesday’ on 20 March. As NTU look to take back the crown, we preview the opening fixtures of the series. 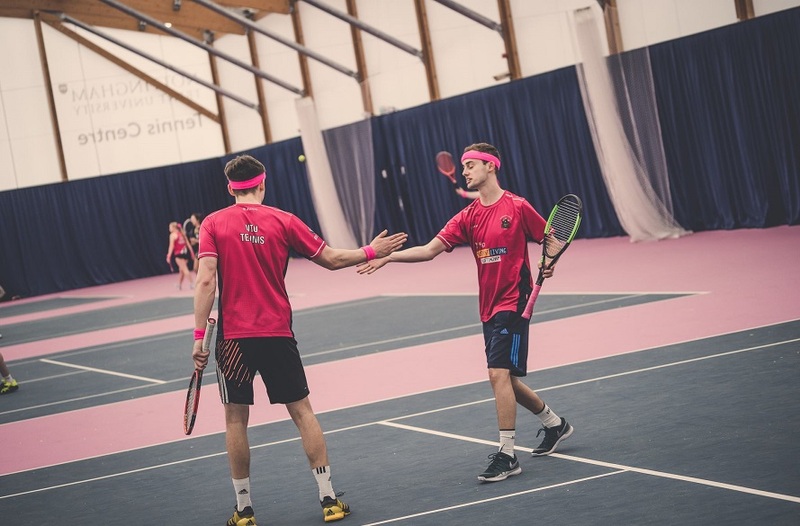 NTU Tennis will be looking to claim a win at this year's Super Wednesday. 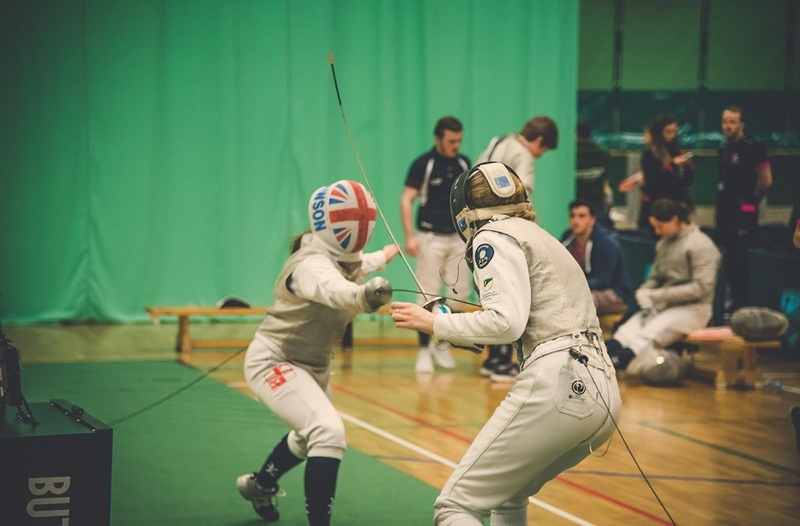 Nottingham Trent University and the University of Nottingham once again go head to head in a series of amazing sporting events, battling it out to be crowned Notts Varsity champions 2019. The classic tale of local rivalry dating all the way back to Varsity football in 2001, begins with Super Wednesday and it is all to play for. The atmosphere, tension and excitement that Varsity brings starts right now. Ahead of the opening fixture, we preview everything you need to know about all the matches taking place as part of Super Wednesday. 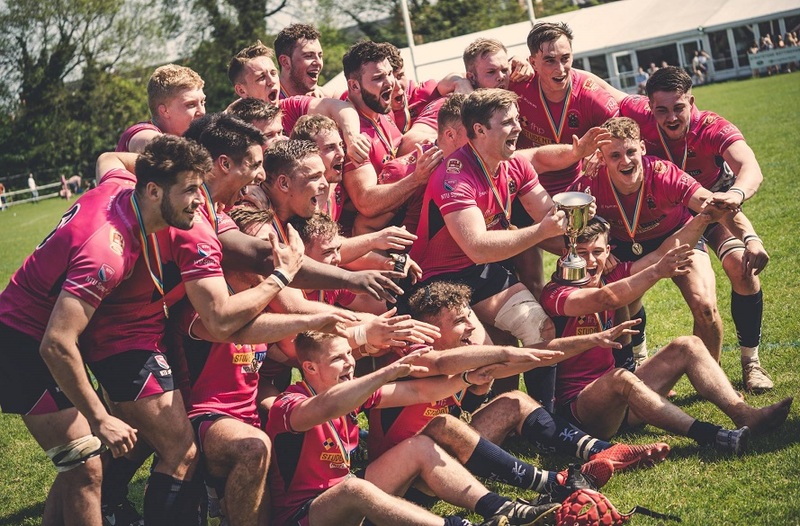 Varsity 2018 – It was four on the bounce for UON at last year’s Varsity series as they won the fixture. 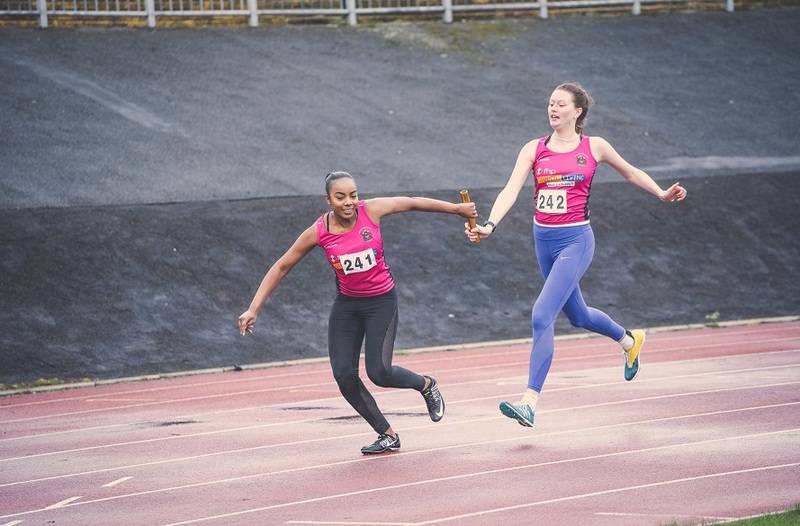 Varsity 2018 – It was a close score when the two teams met last year. The green and gold of UON just took the victory with a 2-1 win. Time: 3.15 pm – 6 pm. NTU Wheelchair Basketball in action. Varsity 2018 – It wasn’t to be for NTU last year as they lost out 44-39 in a tightly contested fixture against UON. It’s all to play for this time round as the pink army look to take back the title. Time: 1.45 pm – 3.15 pm. Varsity 2018 – When the two sides faced off last year it was UON that snatched the victory. They retained their Varsity title with a final score of 3-0. Time: 12 pm – 1.30 pm. Form – NTU’s Men’s team have had a difficult season in Midlands 2B sitting bottom of the league with just one win from nine games. They face second bottom side Cranfield in their final game of the season to see who will escape relegation. NTU Women’s side have fared better this season, they currently sit second in Midlands 2A with an excellent seven wins from nine matches. They will certainly look to take that good form into their varsity fixture. Varsity 2018 – It was a tough day last year for both our Men and Women’s sides as they lost out 3-0 respectively to strong UON sides. Time: 3.30 pm – 5.30 pm. 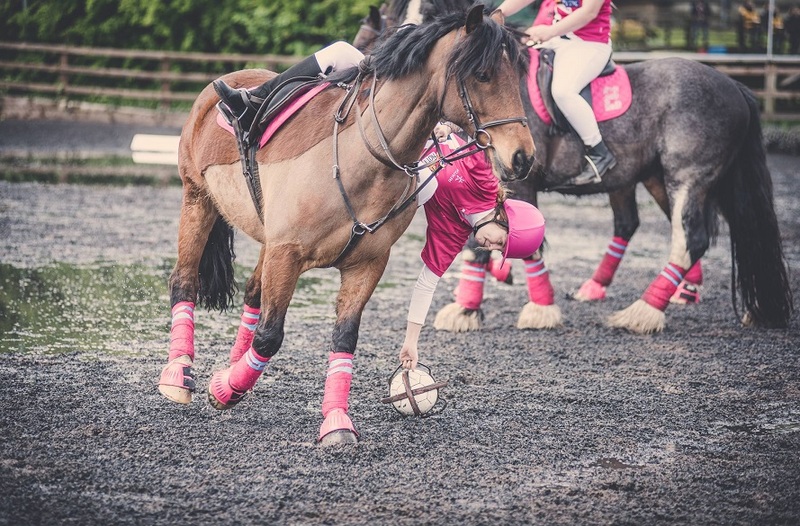 Horse Ball is one of the most unique sports taking place for the 2019 Varsity series. Certainly, a contender for one of the most unique sports at this year’s Varsity series, Horseball is a game played on Horseback where a ball is handled and points are scored by shooting it through a hoop with a diameter of 1m. Combining polo and basketball, it is a fantastic sport to watch for the first time. Varsity 2018 – Last time out it was UON that rode to victory. They beat NTU 5-2 to secure their first ever Varsity Horseball win against the pink army. Where: Long Lane Equestrian centre. Time: 4.30 pm – 6 pm. NTU Men’s first team currently sit third in Midlands 2A with four wins from nine games. They also made it to the semi-finals of the conference cup. NTU Women’s first team have had a superb season they won Midlands 2A with a perfect record of ten wins from ten games. 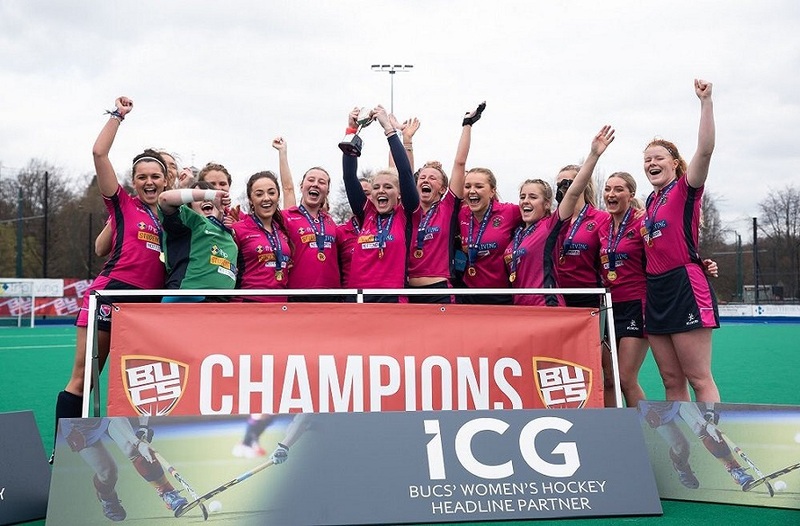 They added cup glory to their league success with a convincing victory over Oxford University’s Second Team in the BUCS Conference Cup final to cap a memorable season. They now have one final target in sight; Varsity victory. Varsity 2018 – In the second ever Tennis Varsity fixture last year it was the green and gold of UON that took the title with an 11-5 victory. However, with NTU Women’s team in particular having a truly stunning season they believe that they can claim back the title on 20 March. Time: 12 pm – 4.30 pm. NTU come into Super Wednesday in scintillating form: they finished runners up in Midlands 2B with seven victories from nine matches; their best season. 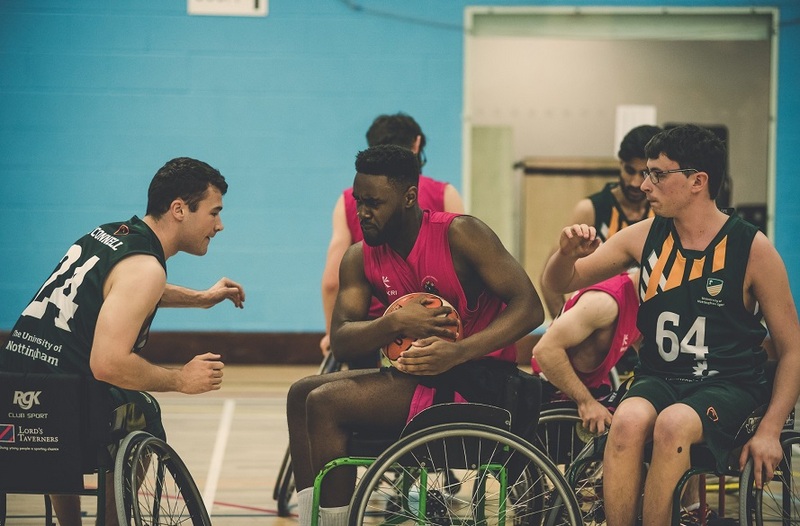 They will grasp the opportunity with both hands to face off against rivals UON, who play in the Midlands 1A league, to measure up how far NTU have come this season. Varsity 2018 – When NTU faced UON in the last Varsity series, it was a green and gold victory with a final score of 13-4. Time: 12 pm – 2 pm. NTU will be looking to take back the Varsity bragging right at the Harvey Hadden Stadium. Varsity 2018 – When the two local rivals faced off at last year’s series it was UON that took the victory as they won 24-12. Where: Harvey Hadden Stadium, Bilborough Park, Wigman Road NG8 3 Nottingham. Time: 2 pm – 5 pm. NTU sit third in the Midlands 2A league with a respectable four wins from nine. They come in to the 2019 Varsity match having lost 4.5-1.5 to none other than the University of Nottingham second team. When the last ball is holed on Super Wednesday, NTU will want a clear win against the green and gold. Varsity 2018 – When the two teams teed off last year it was UON that had the edge on the greens of Ruddington golf club. They won the fixture 9.5-5.5 to claim the win. Time: 9 am – 6 pm. With the 2019 series set to be bigger and better than ever before, you don’t want to miss a moment, and we will be there throughout to give you the latest news, scores and more.